We are an independent Christian international school located in Muyenga, Kampala. Our goal is to provide an academically excellent and balanced education in an environment that reflects the love, joy and peace of Christ. 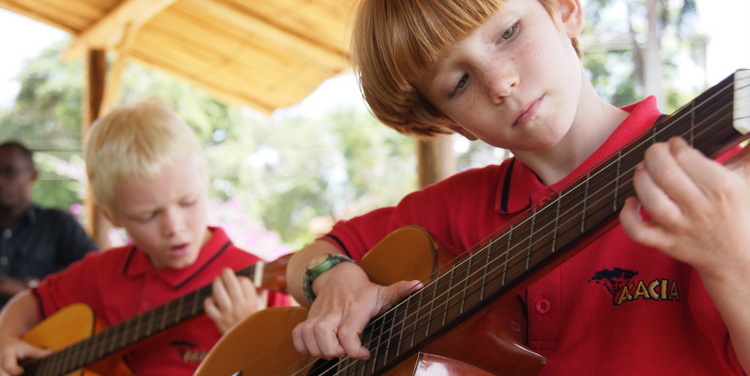 We have two campuses, the Junior School for Early Years to Grade 5 and Senior School for Grades 6-12. Our top class will graduate in June 2019. The school is internationally accredited through the Association of Christian Schools International and Middle States Association, is a Cambridge International Examinations school and is licensed and registered through the Ministry of Education in Uganda. Acacia has not-for-profit status in the USA and the UK through Resourcing Christian Education and Stewardship UK.